In the span of three months, we got Tetris Effect and Tetris 99. The former is a euphoric synesthesia trip, while the latter is the most savage puzzle game ever conceived. At the core, they’re the exact same game. 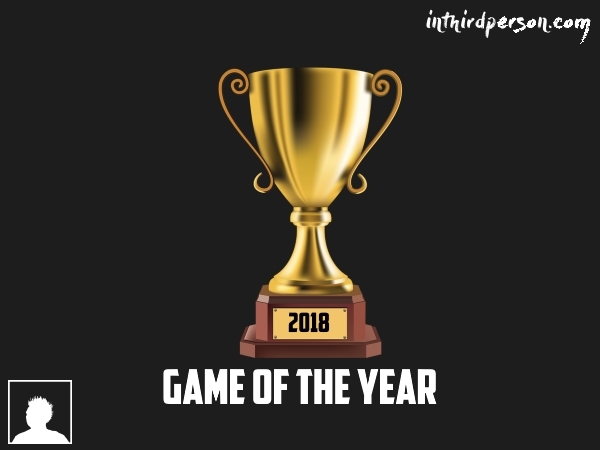 Once again, congratulations to Celeste for taking home the prestigious In Third Person Game of the Year award! Though there can only be one winner, there were a number of fantastic games that were “thisclose” from taking the crown. Let’s take a moment to tip our hats to some of my favourite games of 2018! Did better than I expected against the hardest mode in Tetris Effect! Let’s try and do even better next time against Master mode! When I’m not glued to the TV playing Tetris Effect, I’m pumping the game’s soundtrack into my ears every chance I get. Even pulled out of context from the game, I’m enamored with the vibes that the music provides. Until we get the official soundtrack, YouTube user Nazo No Hito has done the world a favour and uploaded the entire soundtrack running in theatre mode. I tried to make a top 5, but I couldn’t in my heart of hearts cut the list any shorter. Here’s my top 7 songs from the Tetris Effect soundtrack! When Can We Get the Tetris Effect Soundtrack? Tetris Effect works brilliantly as one cohesive experience, but if I were to isolate one aspect of it as standing out, it’s the music. 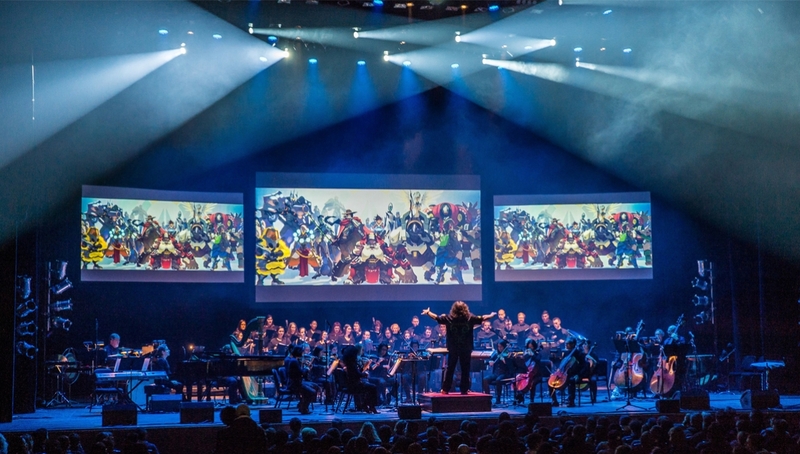 Adding Tetsuya Mizuguchi’s taste for electronic ambiance and international rhythms works wonders for creating the synesthesia that occurs when playing the game. As soon as I finished up my first stream with the game, the first thing I did was to find the soundtrack online. I need this in my ears even when I’m not playing the game. The news I found was…disheartening. 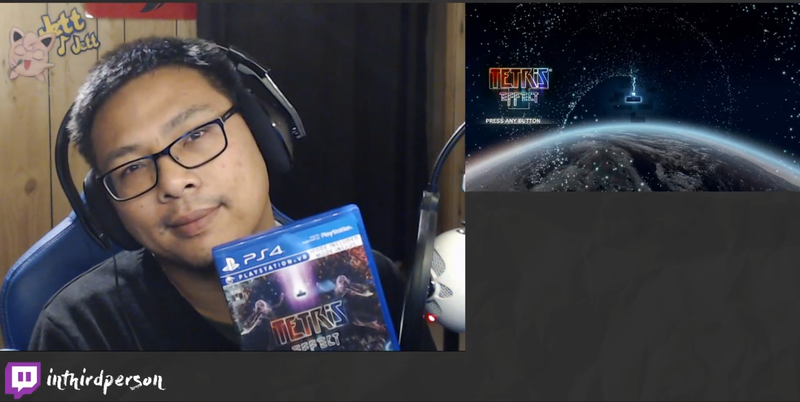 What might be my single greatest accomplishment in streaming, I completed Tetris Effect‘s main campaign on the hardest difficulty without dying once! My scores towards the end weren’t great, but I’m proud of myself for completing a clean run of the game! 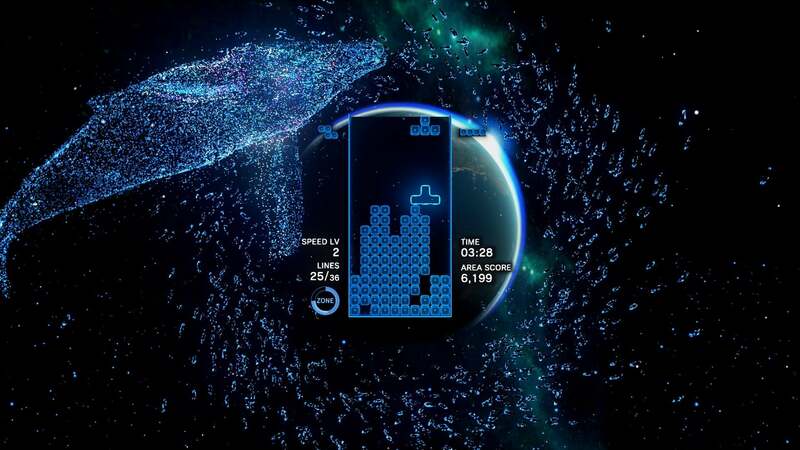 Tetris Effect isn’t designed to be the most competitive or eSports ready version of the game. With the way that the game goes out of its way to obstruct your field of view for the sake of looking cool, it’s generally meant to be more about being absorbed into the vibe that the puzzle, music, and visuals create in unison. However, I understand that none of that matters when you’ve failed the final Journey mission for the hundredth time, or you fall well short of your friends on the leaderboards. Though the core game is decades old, there’s still much to learn about this classic block-stacking game, especially if you’re unfamiliar with the modern Tetris ruleset. Maybe these tips will come in handy with whatever obstacles the game throws at you!